For the last two or three years, I’ve had a handful of pen pals – people I write to across the world. We often exchange letters, postcards and gifts and I thought I’d write a bit about how I started out and my most recent mail from Jiwoo (also known by her English name Rachael) who lives in South Korea. It first began when one of my friends, Amy posted on Instagram about receiving mail to China and Thailand and how she’d made friends with two girls, and wrote to them on a regular basis about life in different parts of the world. I thought this was so lovely and wanted to take part. Amy advised me to sign up to the website Pen Pals Now, where I wrote an advert to invite people to start writing with me. I had a few emails from here and made friends with Sierra from Michigan, we exchanged lots of emails and eventually we just added each other on social media where we chat every so often and tag each other in memes – as you do. But I still really wanted to let my crafty side loose, I love writing and love the ancient art of sending a friend a hand written letter. I then realised that social media was probably my best bet, I went on Instagram and searched the hashtag #penpalswanted. Here I found hundreds of people looking for pen pals and I I eventually messaged the lovely Jiwoo from South Korea. As well as some of my other regular writers: Natalia from Russia and Yunah from South Korea. Jiwoo was my first proper pen pal and we’ve been writing and sending each other gifts for over two years now. I thought it would be nice to show you guys what my most recent parcel from her consisted of. I absolutely love writing to my friends across the world, it’s so nice to read about different cultures and ways of living. Jiwoo and I are also friends on Instagram so sometimes we message each other on there too. She’s taught me quite a few words and phrases in Korean and sent me so many great Korean snacks and gifts. I hope that we’ll be pen pals for a very long time and maybe one day we could meet! 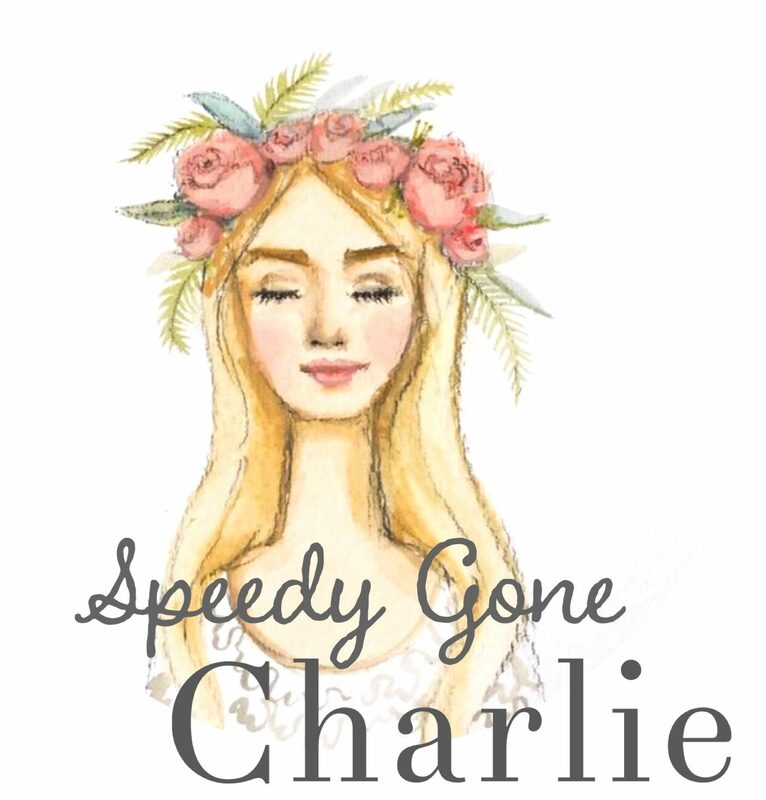 Not quite to do with my snail mail friends, but I just wanted to say that I hope you all enjoy reading Speedy Gone Charlie. I have signed up recently with a website called Ko-Fi, where people can leave a small donation as a thank you if they enjoy the content on my page. It is done by treating the person to a metaphorical coffee for just £3 through PayPal, I recently donated to a friend of mine who set this up and she sent a photo of her cappuccino from Starbucks which I thought was adorable. Have you guys ever had any pen pals? Let me know in the comments below! This is a super sweet idea! I really want to try having pen pals! !